Myrto studies human communication. She has been focusing on the effect of providing information about the sustainability of investment products on financial decision-making. How does the communication of this information shape preferences and decisions between investment funds? Her research is conducted in collaboration with the Cambridge Institute for Sustainability Leadersip, and involves working with a wide array of financial service providers to investigate the decision-making of their retail clients. She was employed in Cambridge from 2017-2018. 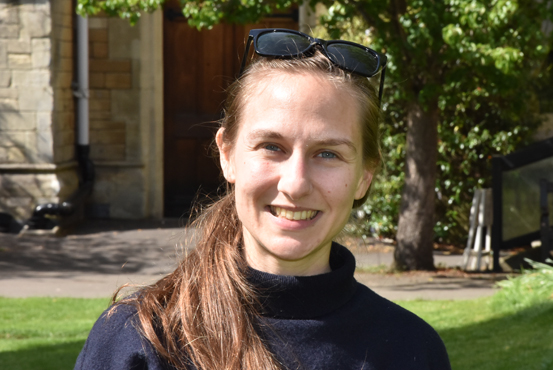 She is now primarily based at the Oxford Internet Institute and is a visiting researcher at Cambridge.